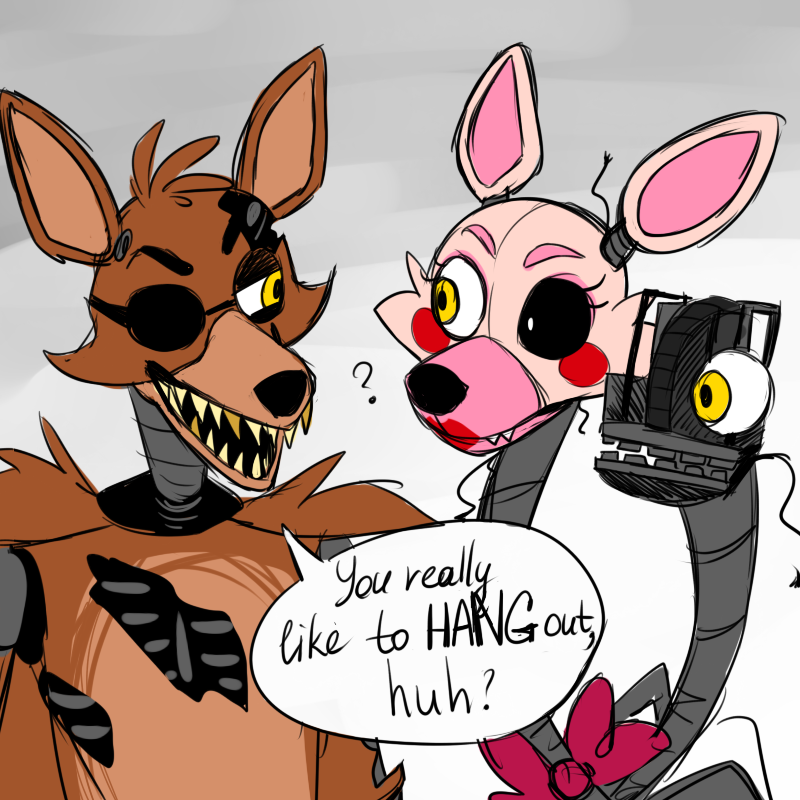 Foxy n Mangle. . HD Wallpaper and background images in the Five Nights at Freddy's club tagged: photo. 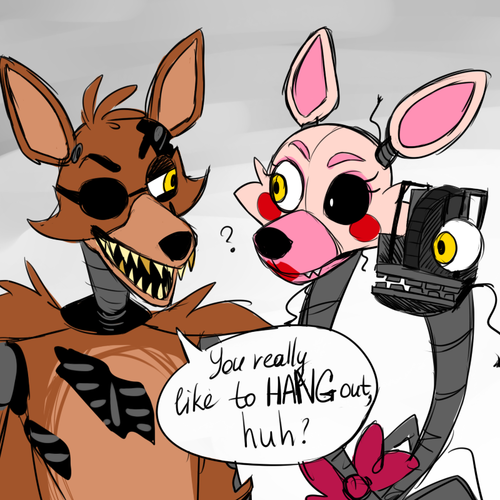 We ship balloon boy and balloon girl together why not mangle and foxy?